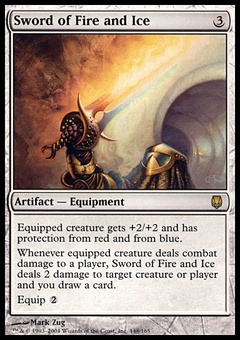 Blightning ($0.23) Price History from major stores - Shards of Alara - MTGPrice.com Values for Ebay, Amazon and hobby stores! 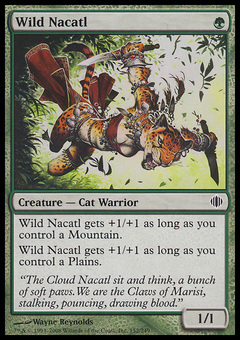 Card Text: Blightning deals 3 damage to target player. That player discards two cards. 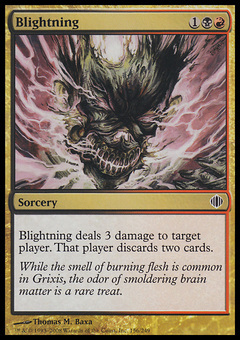 Flavor Text: While the smell of burning flesh is common in Grixis, the odor of smoldering brain matter is a rare treat.